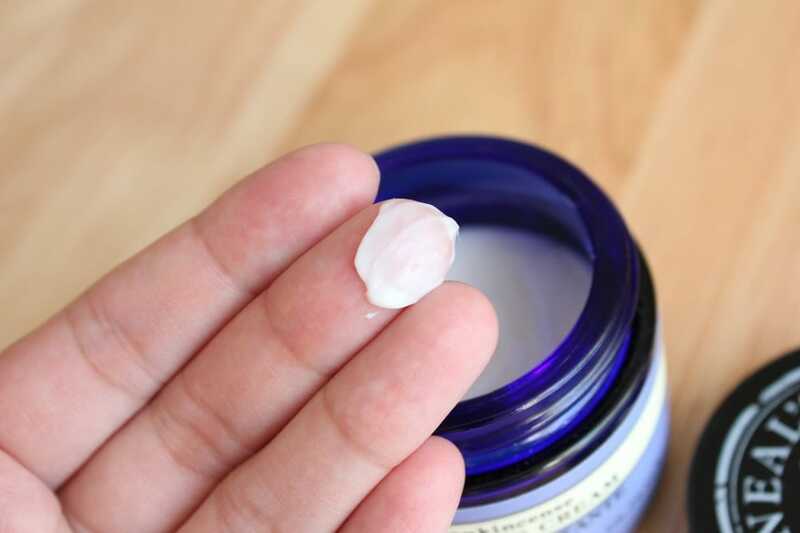 I’ve mentioned the Neal’s Yard Remedies Frankincense Hydrating Cream in two of my most recent posts so now is the perfect time to let you know what all the fuss is about in my review! 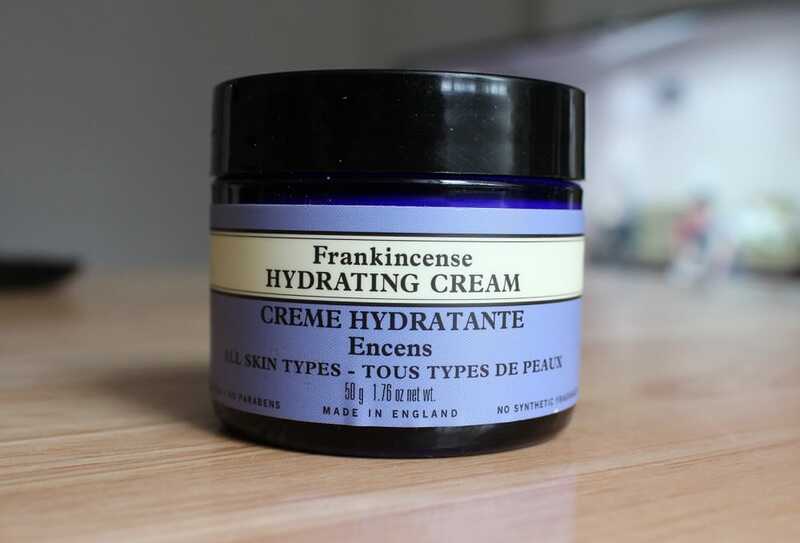 I actually bought the Frankincense Hydrating Cream on a bit of a whim. 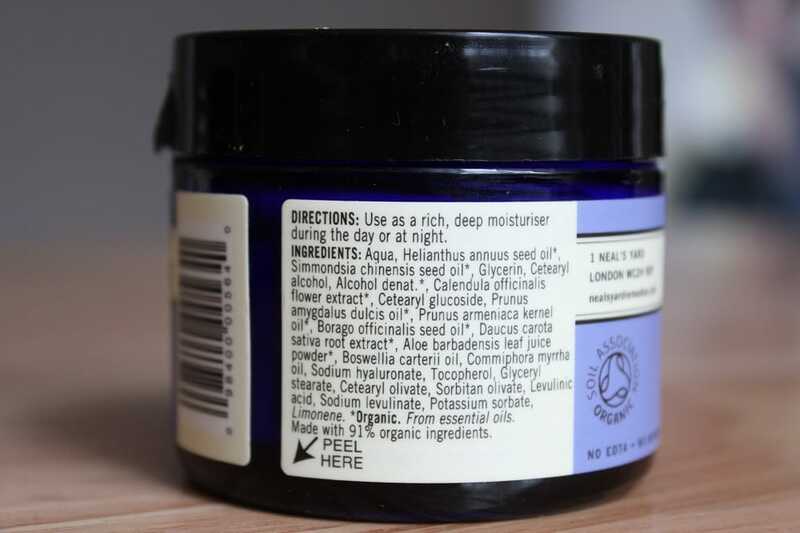 I had only gone into Neal’s Yard Remedies to repurchase my favourite Honey and Orange Facial Scrub. However after playing around with a few testers and speaking to one of the helpful sales assistants I decided I also needed to take home a new face cream! The packaging is trademark Neal’s Yard Remedies purple and because it looks identical to my face scrub sometimes I do have to double check that I’m using the right product! 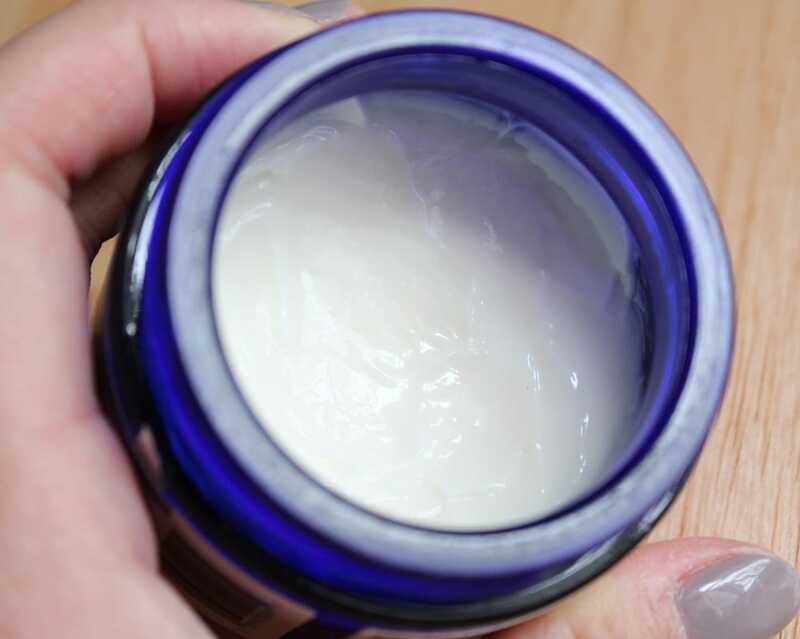 The cream’s consistency is slightly thicker than other moisturisers I’ve used before which is why I tend to opt for it as a night cream rather than a day cream. It remains fairly solid in the jar so this helps me to control how much product I pick up with my fingers. It blends in relatively well but sometimes it does need a tiny bit of coaxing to work into your face, but by no means do you need to tug at your skin when doing this. It’s also meant to help reduce the appearance of fine lines which I haven’t really been monitoring but I have noticed my skin does look and feel smoother since I started using it! I’m not sure what Frankincense smells like and if the Hydrating Cream is reminiscent of that smell but to me the scent is soothing and a touch herby as if you were in a garden. I apply this every night after my night time skin care routine and wake up to supple, soft skin but if your skin is particularly dry it might be worth using it in the morning too. It’s priced at £24.75 which isn’t too unsightly and given how little you have to use each time it’s great value for money!